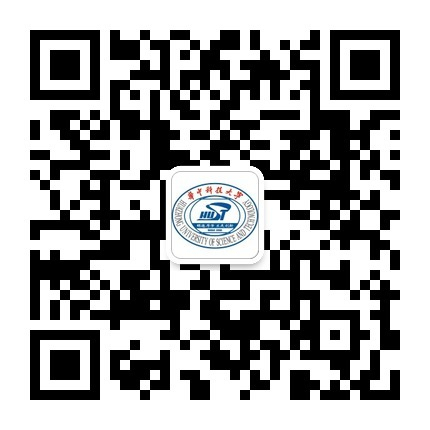 Self-supported students should take the Student Tuition Note, issued by the International Students Office, to the Financial Office (on the first floor of Yujiashan Branch, Bank of China) and pay for the tuition. Students then can exchange a receipt with the return note from the bank indicating a full payment of the tuition. Students are required to deliver the receipt to the International Students Office as a warrant for the payment. Students who defer the payment of the tuition for over one month have to pay 5% of the tuition as a late fee.